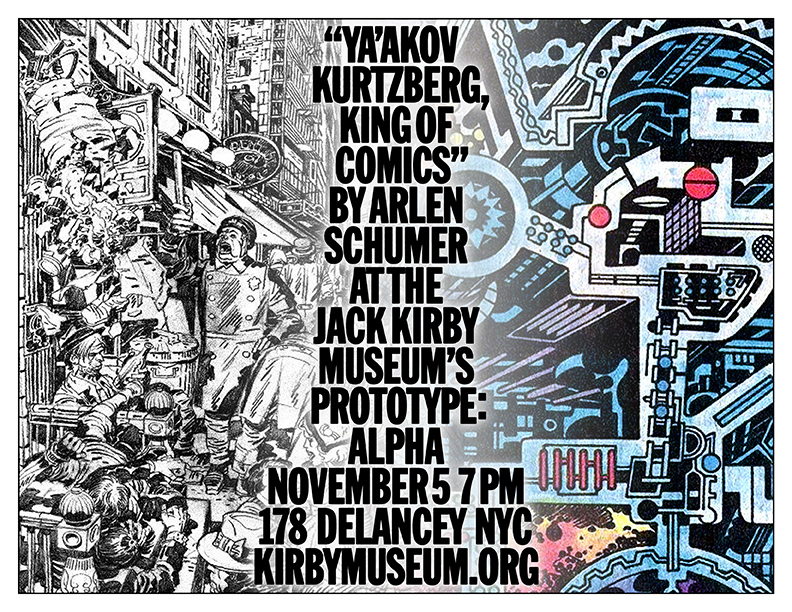 As Schumer describes it – “Ya’akov Kurtzberg: King of Comics” is the story of a first-generation American son of European immigrants who grows up on New York City’s Lower East Side and goes on to co-create Captain America and practically the entire Marvel Comics universe—oh, you might know him better, like many American Jews of his generation, by the name change he chose: Jack Kirby. What Elvis was to rock & roll—what Babe Ruth was to baseball—what Picasso was to Modern Art—Kirby was to comic book art. He created a nearly-endless stream of characters and concepts that now form the foundations of American entertainment empires; developed entire comic book genres, like romance comics; and defined his own graphic vocabulary, much like D.W.Griffith did for film, that has influenced generations of artists, writers and storytellers. But as great as Kirby’s successes were, he himself is also one of the greatest victims of the corporate system that denied a creator ownership of his creations. 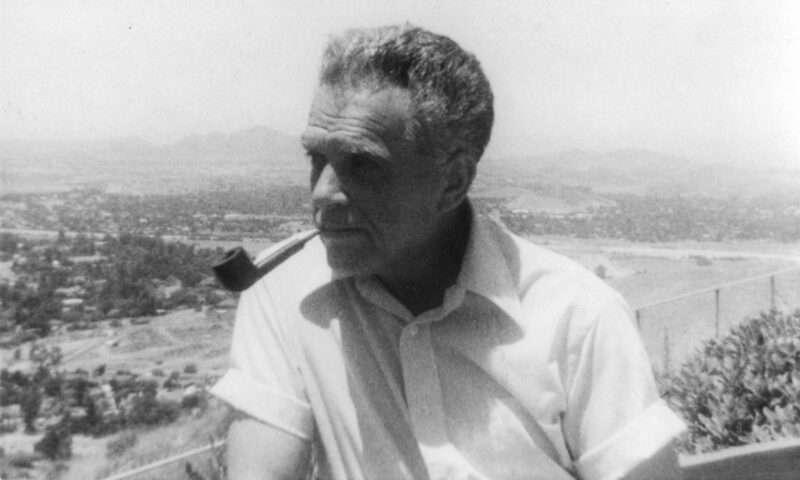 And therein lies the heart of the Kirby story: his comics, his creations, his credit.